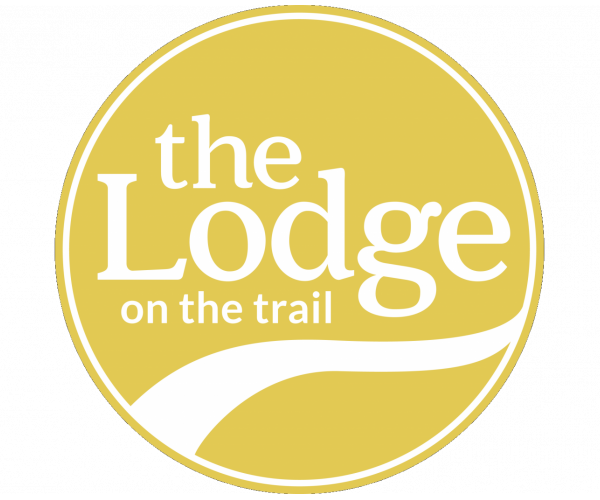 br /> Located along Cumberland Avenue just minutes from campus, The Lodge on the Trail offers fully furnished apartments with plenty of room for studying, relaxing, and hanging with friends. In addition to comfortable living and dining areas and private bedrooms with attached baths, all our apartments have large closets, full-size washers and dryers, and balconies. Residents have exclusive access to our computer lab with high speed Internet, as well as our fitness center, which is open 24 hours a day. They also can enjoy our swimming pool, game room, and basketball, volleyball and tennis courts. Plus, Internet, cable, gas and water are included in rent. To learn more or schedule a personal tour of our community, contact us today!